Buy ‘Song For Two Sisters’ on iTunes. 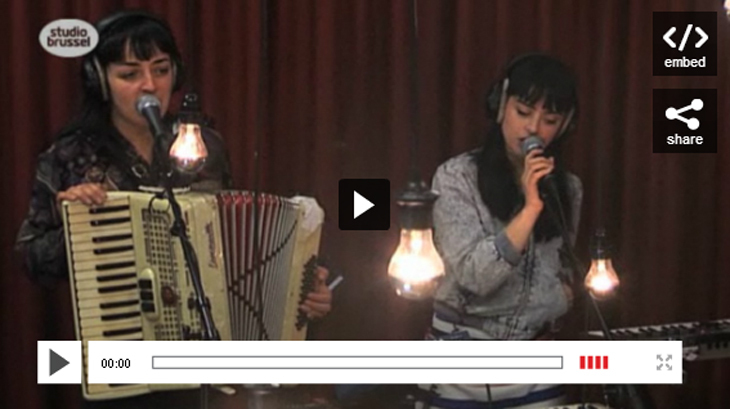 Imaginary Family were invited to play the first edition of the AB live sessions, along with Stef Kamil Carlens, Love Like Birds, Oscar & The Wolf and An Pierlé. 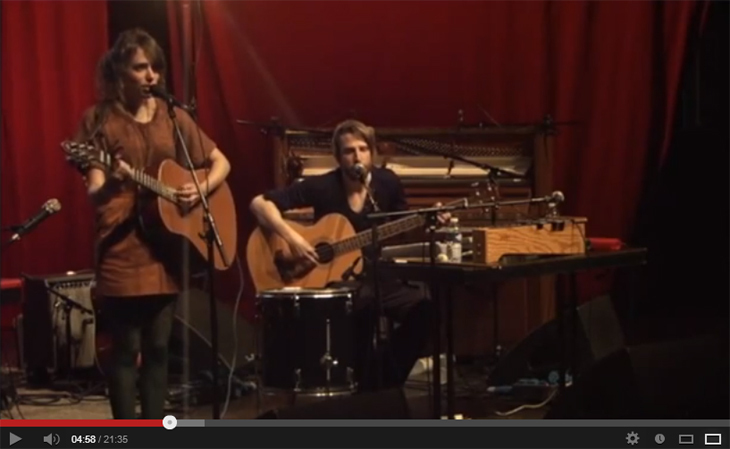 This is a new concert concept, in which artists play stripped down versions of their songs on the stage of the big hall in the AB in Brussels, probably the best club in Belgium. This is what they sounded like. Buy Imaginary Family’s Hidden EP on iTunes. Busy times for Flying Horseman. After an impressive solo performance opening for Mark Lanegan in December, there are some new great solo support acts coming up; two with the wonderful Howe Gelb and one with the legendary John Cale! Flying Horseman will be back on the road as a full band from March onwards. 17/03/2013: SOLO MotoKouture Shop, Avelgemstraat 53, Zwevegem. Buy Twist and Navigate (EP) on iTunes. 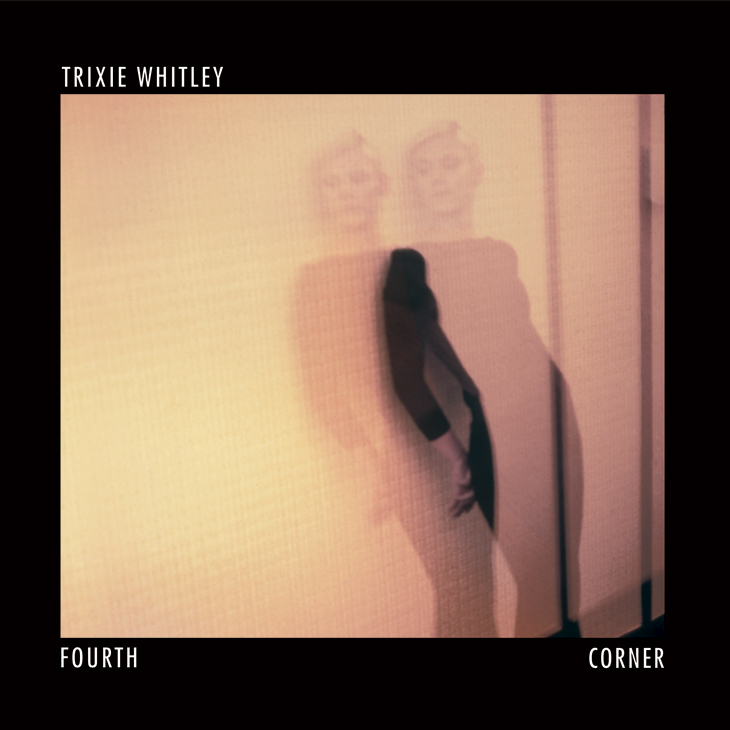 Trixie Whitley’s debut ‘Fourth Corner’ is due next week, the wait is nearly over! There is a pre-order link on the iTunes store. You can order the full album today and you’ll be the first to get it when it’s finally out. ‘Fourth Corner’ is also Studio Brussel’s album of the day. They are playing songs off of the album, exclusive sessions and an interview. All day long! Tune in. 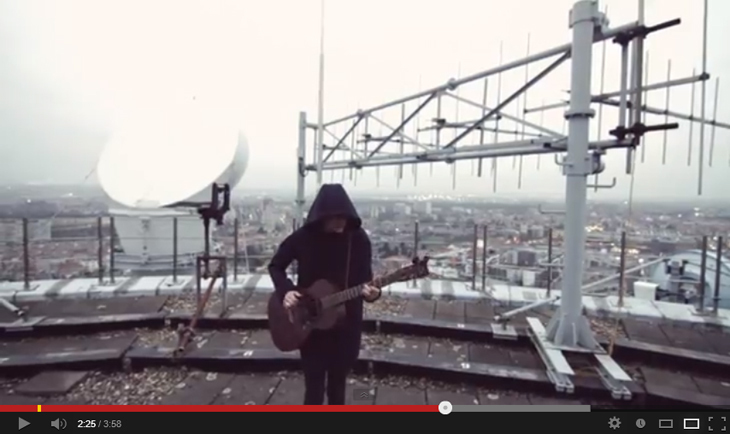 Here’s a wonderful video they recorded on the rooftop of the public broadcasting tower in Brussels. Trixie’s doing a wonderful acoustic version of her current single ‘Need Your Love’.